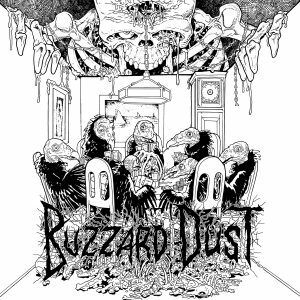 Forcefield Records » PRISONER pre-orders up, Decibel now streaming new track. 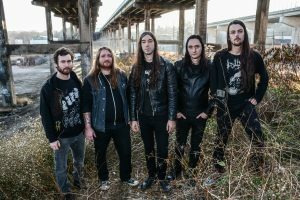 PRISONER pre-orders up, Decibel now streaming new track. 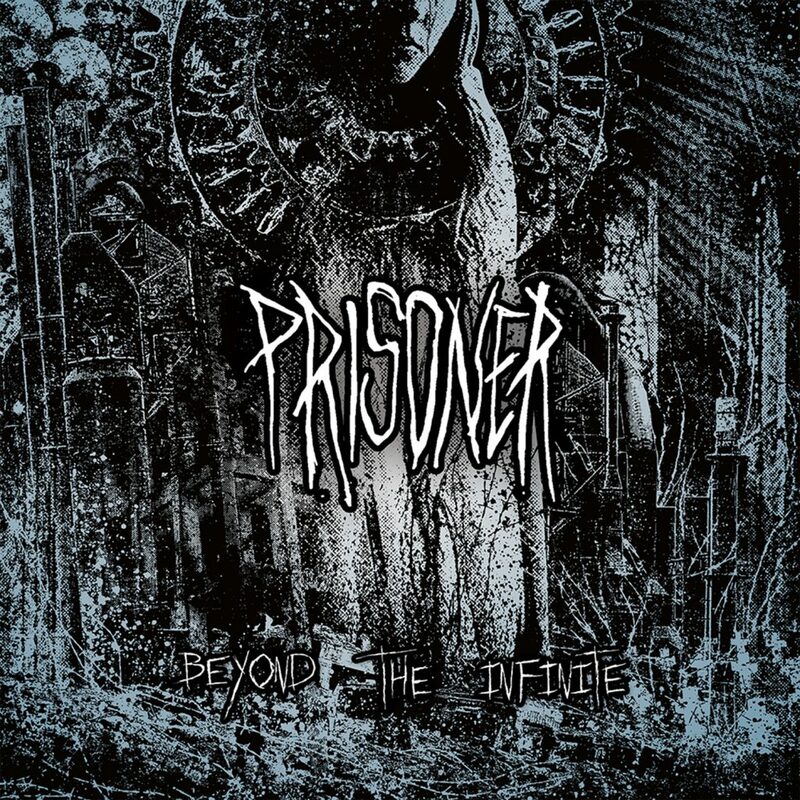 Prisoner’s upcoming LP “Disintegration Of Time” is now available for pre-order. 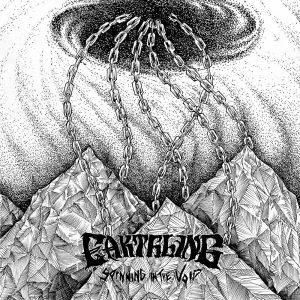 In addition, Decibel Magazine was kind enough to premiere the track ‘Starve’ which is currently streaming over on their website.